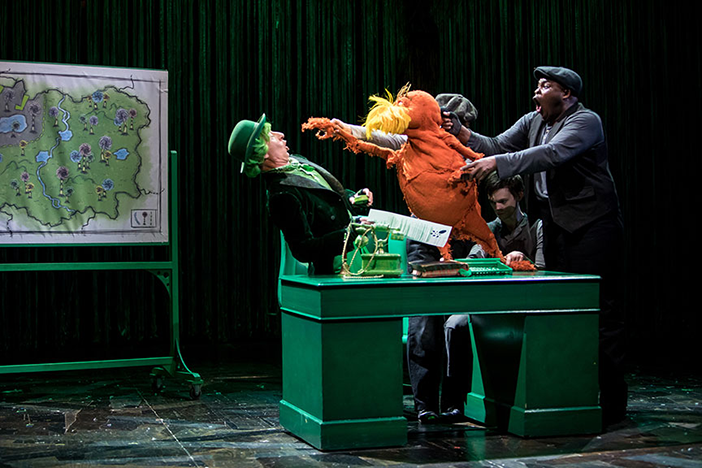 See Dr. Seuss’s beloved story of “The Lorax” at The Old Globe. From comedy superstars to concerts under the stars, check out the best performances and plays in San Diego this July. 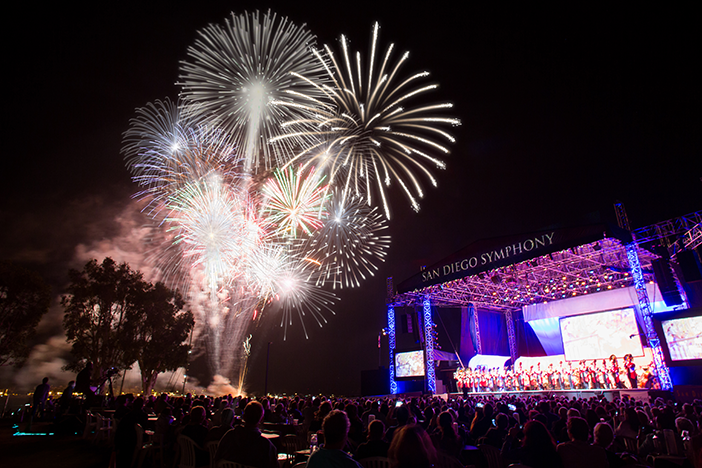 Catch Rick Springfield at San Diego Symphony’s Bayside Summer Nights. “Dr. Seuss’s The Lorax” photo by Dan Norman.